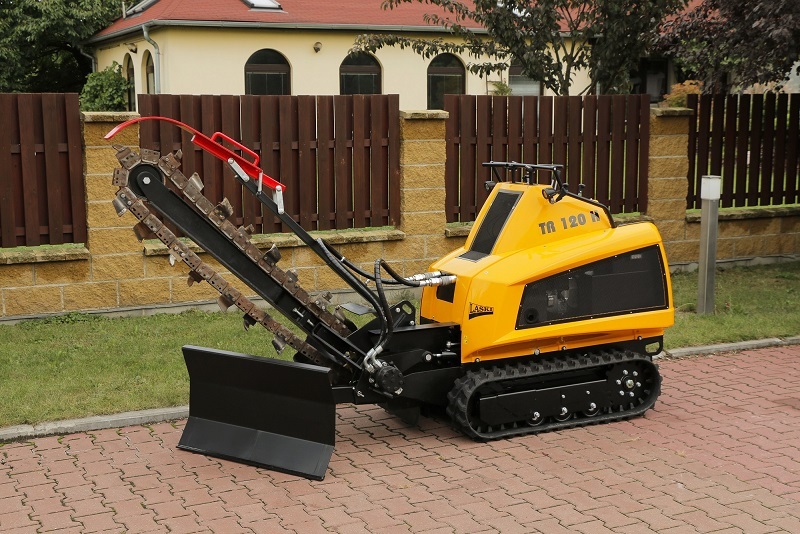 The trencher TR 120 H facilitates trenching works in compact soils with diverse structure. 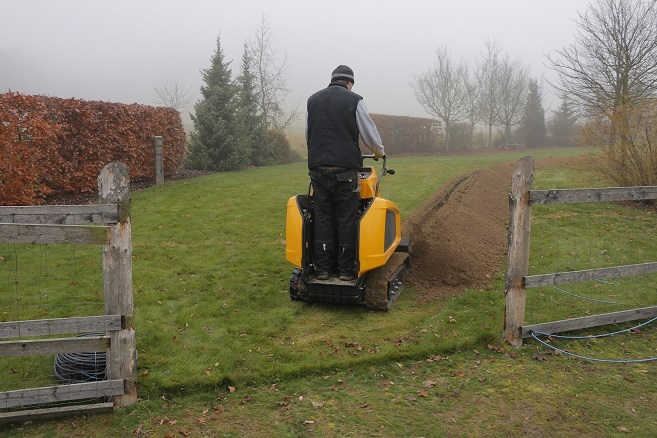 The final trench is up to 120 cm deep and up to 20 cm wide. 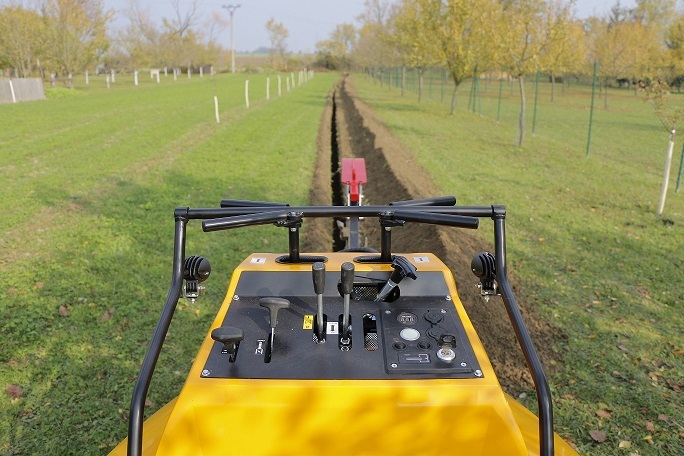 It is designed for works at cables and lines lying in gardens, school yards and parks without moving to much earth. 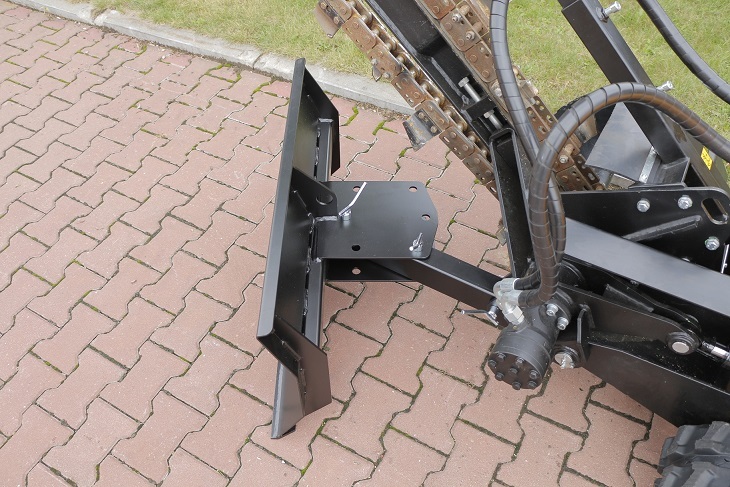 Its tracked undercarriage enables also to move the machine even with creeping speed if needed. 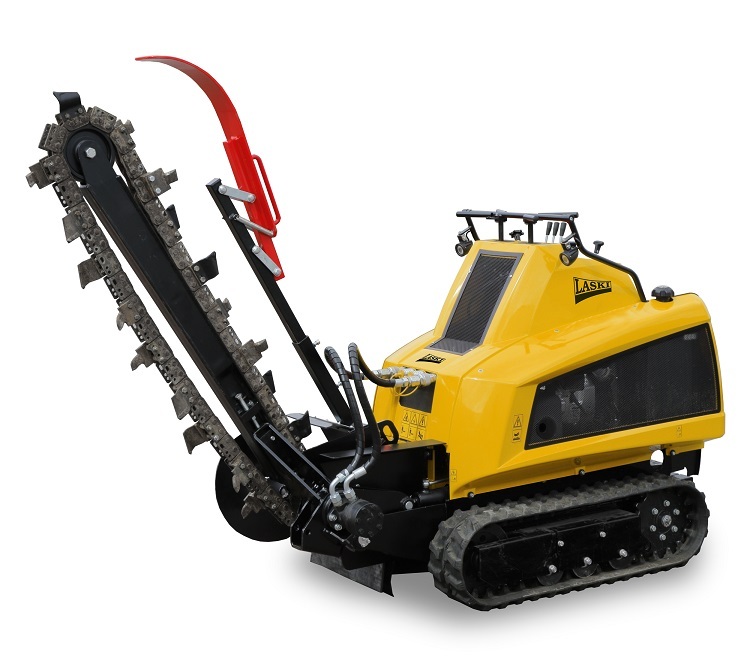 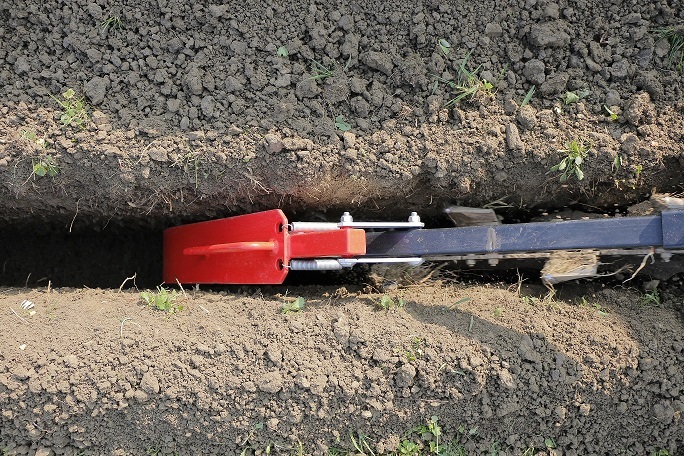 This trencher is equipped also with a coupler for a backfilling blade. 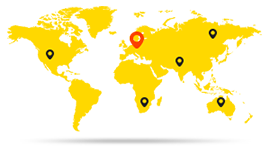 Furthermore, standard equipment comprises also lights, beacon, voltmeter, USB charger and hour counter (daily/total). 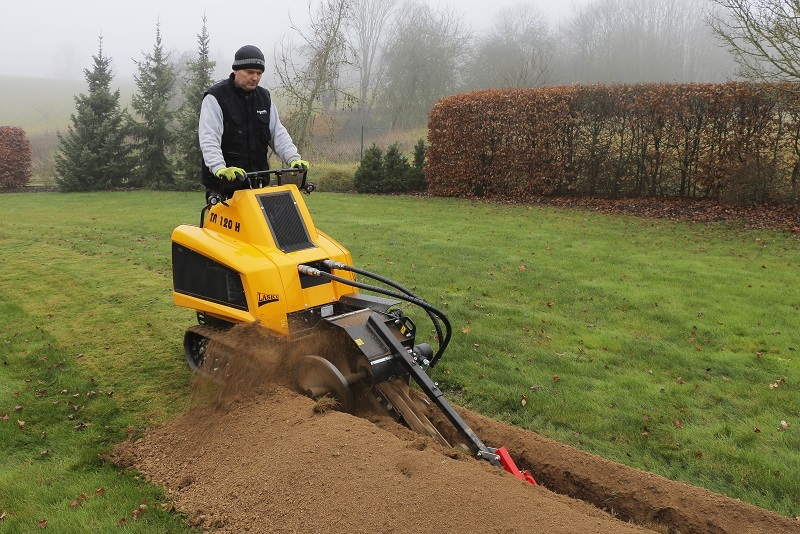 Compact design of the machine and its overall width of 870 mm make also narrow sites and limited places more accessible.